It was Saturday Cloudy Sunny Morning, when we had Park Yoga. Hi friends!! Bring a mat, bring some water and bring your family and friends. This is an all-levels class and everyone is welcome. The sun slowly dims on a group of few people lying on the grassy section of Lalbagh Park. In the background, the sound of children’s laughter mixes with bat -ball and car engines. The group in the park seems to have tuned out to be health motivator to the community. Participants were listening carefully as their instructor was explaining to them the Sun-Flow yoga and significance of Sun Energy. Why Health Awareness most important?? Goal setting can be a wonderful thing, helping us create the lives we want. However, feeling like always exhausted, how it is going to help us to be “doing better”. We wind up planning, writing, talking & chatting on phones. However,while logging our workouts, we come back baking a cake from scratch. Do you know, what is the reason behind all efforts going in vein?? I feel, we are not focused. How is your relationship with yourself? We are ending with balancing between personal and work life. We don’t give time to ourself or best to say Self-Love. Self love doesn’t feel easy at a lot of times. But, what can really make a difference is spending more time with yourself and connecting deeper within. What better way to do that than practicing yoga in open sky bursting with Sun Energy and Self Love. Through Yoga, you can harness and focus your energies to find a gentler, more loving way to be…. CONSIDER PUTTING YOUR AMBITION ON HOLD. THAT ITSELF CAN BE YOUR MOST IMPORTANT HEALTH RESOLUTION. Recently, I tested the concept of doing less by simply keeping phone away from myself. I spent more time in nature rather in a closed room. I tried doing and teaching yoga in open sky, and, I let my ambition take a breather. As expected, when I came back home, I was more focused and less irritated though my child didn’t stop talking at all. Let’s have a tour of Community Yoga now..
Join us for a free trial session that includes body requirements, body analysis, asanas practice, pranayama, meditation and yoga nidra with the sole intent of self love. Our each yoga class plan takes a lot of time, effort, and hard work to come up with each student requirements. If you attend a trial class, you can enjoy and feel what I want to say in above para. The methodologies and style of teaching is purely ShivaNanda Yoga (Hatha Yoga). 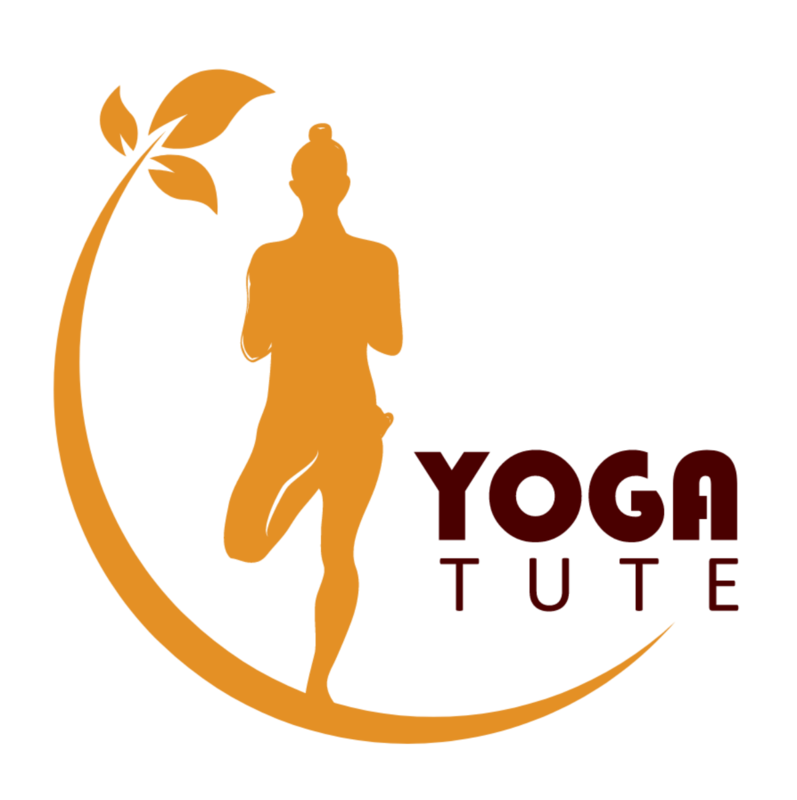 BMS Yoga Studio in the vicinity of BMS Hospital is one of the yoga studio that focus on needy people, the course is a way to inspire people to practice yoga by creating a community around the activity. People of all ages and skill levels , with various pains are encouraged to go and join. People from around the Basavanagudi are able to attend the classes, which are held from Monday to Friday from 6 am to 7 p.m. Due to limited seats, the quality of the classes are maintained as per the requirements of the students. JOIN us and HELP us to deliver awareness that makes a difference in our community.